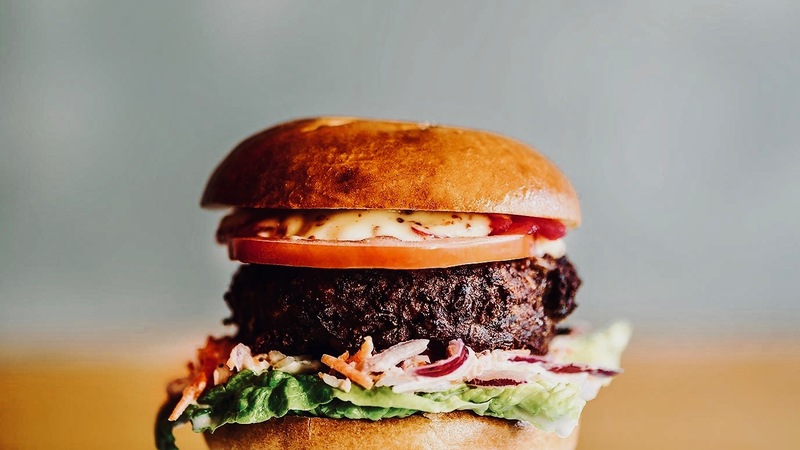 At Otto's Burger you get your burgers, as they should be: fresh, juicy and cheesy with handmade ingredients in a fluffy bun, without much fuss! 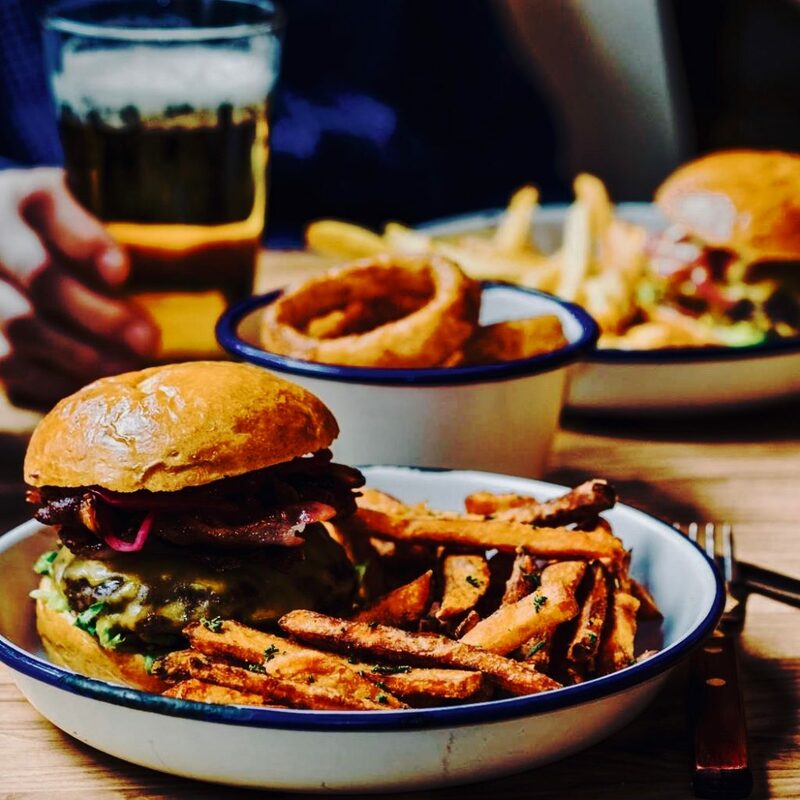 Thanks to individual furnishing and great attention to detail, the guys behind Otto's Burger perfectly manage the balancing act between a cosy atmosphere and the mission of their delicious sweet potato fries and burgers. Already hungry? 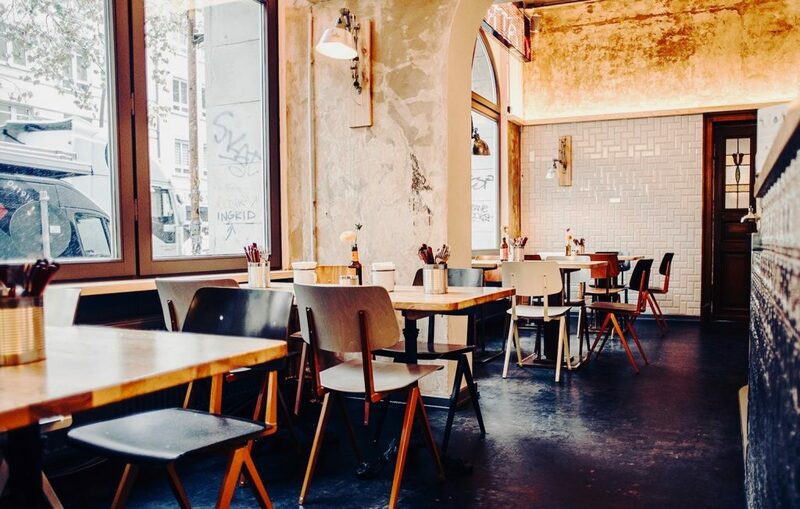 Stop by and enjoy a Burger in their beautiful location.